Wouldn’t it be nice to be able to buy your flowers directly from the wholesaler and cut out the B2B costs? Well if you live in New Zealand or the South Pacific you will be able to do just that! D.I.Y Wholesale Flowers has just launched and is able to bring the best flowers to consumers at a low wholesale price. Anyone in New Zealand wanting to create their own arrangements for weddings, parties or even just crafts can now purchase the flowers that have come straight from the nurseries. DIY recently posted a project on the site for a new logo for D.I.Y. Wholesale Flowers and received over 80 entries! The winning entry was awarded to Melody. 1. How did you get things designed before crowdSPRING? 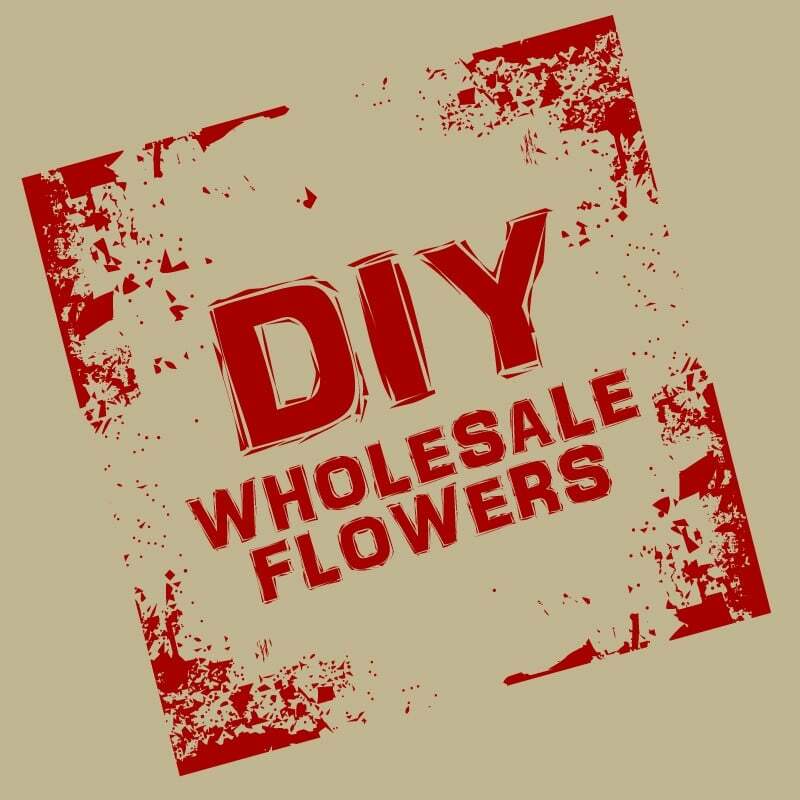 A friend recently used crowdSPRING to update their logo and were really pleased with the result and steered DIY Wholesale Flowers in the same direction. We found the selection we have had to choose from excellent and great value for our money. You can interact with the artist to get modifications and there is no restriction to the number of times. I had a very specific look in the logo I wanted and ran it by two local graphic artists but their quotes were very expensive. 2. Why in the world did you decide to use crowdSPRING?! crowdSPRING was recommended to my friend by a gentleman that ran a marketing course that she attended. 3. What’s the single best small biz resource that you’ve found (magazine, website, blog, etc.)? Zeald website – they are expensive but they build a great website that we are already receiving orders on and it has only been launched a couple weeks. 4. If your best friend told you they were going to start a business, what’s the ONE piece of advice you’d give them? Read the E-myth re-visited and be prepared to work ON your business rather than in your business.